Please know that we are ready to serve you at Sebring Animal Hospital. Our mission is to fulfill the needs of our clients by providing quality health service through a responsive professional staff with an emphasis on individual attention and commitment to our clients, their pets, and our community. We have been providing health care for pets in Highlands County since 1963. 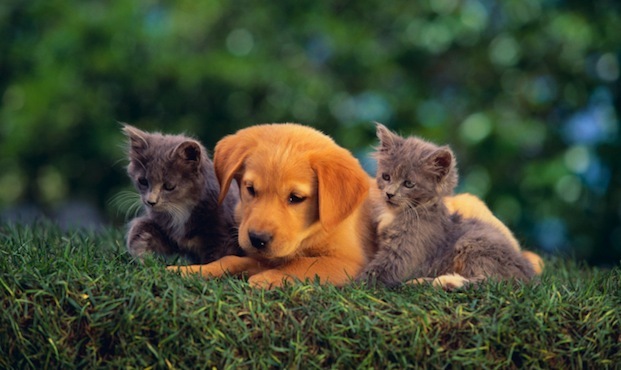 We try our best to provide a pet friendly atmosphere and trained staff who care about animals. Thank you for visiting the online home of Sebring Animal Hospital.